Hands down, the quickest way to get your business to the next level is to work with someone who’s done it before, side by side. While I can’t meet with everyone in person, I take every opportunity I get to meet with clients in person, on the phone or Skype. 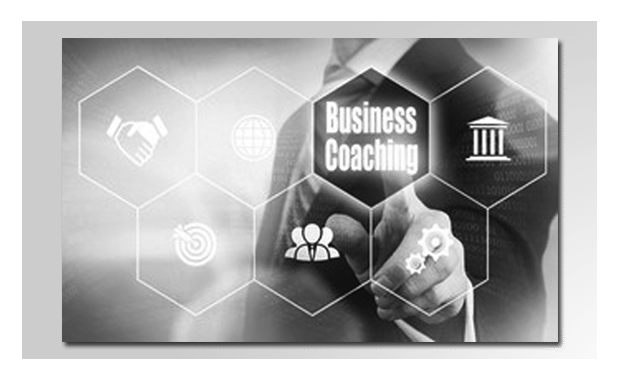 We offer one-on-one mentoring and even onsite workshops for clients who want to avoid trial and error and get straight to work growing their business in the most efficient way possible.